Ali Khamenei appointed the Massacre Ayatollah, Raisi as the head of the country’s judiciary. Soon, Ebrahim Raisi was promoted to Deputy Attorney General and then to Attorney General, the fact that shows that the touchstone for competence in the regime of Velayat-e-Faqih is repression and suppression for its preservation. During the 2017 presidential elections, Raisi was the favorite candidate of Khamenei. 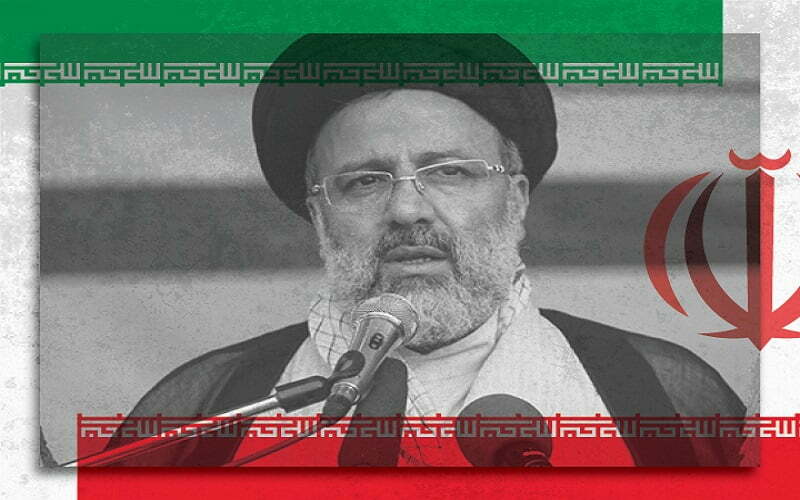 Raisi, the Ayatollah of massacre partaking in the presidential election triggered the wrath of the Iranian people because they were aware of the key role of Raisi as the youngest member of the “Death committee” in the carnage of 30.000 political prisoners in 1988. That was the greatest mass murder after the Second World War and the majority of victims were members and supporters of the PMOI/MEK. The people of Iran have not forgotten that crime against humanity whose perpetrators have not been held accountable yet. Most of the victims of that massacre were buried in mass graves and their whereabouts have been unknown to their families until now. The Iranian people, the Iranian resistance and the international human rights organizations have called for an independent inquest into the massacre of political prisoners in 1988. Assigning Raisi, the Ayatollah of massacre, as the head of the judiciary, well shows that the regime is under pressure, both domestically and internationally. The Iranian regime is clearly trying to get a handle on the widespread domestic discontent that shows no sign of easing up.